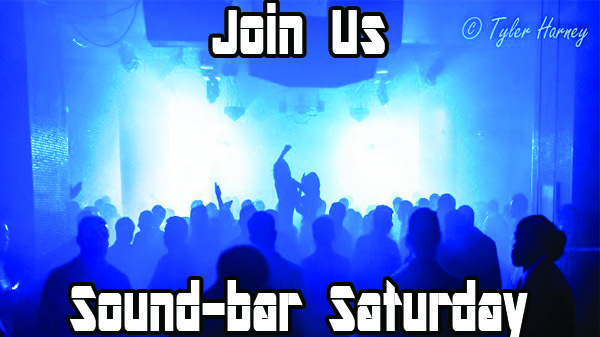 Join Alpha Entertainment At Sound Bar Every Saturday Night! Free/Reduced Cover When You Mention: “A-List”. Early Arrival Is A Must. Free Premium VIP Party Package 10-11:30 When You RSVP w/Alpha. $35 Dollar Wristbands Available For Drinks 10-1 When You RSVP w/ Alpha.